If you’ve been to any destination in Asia, you’re sure to find tired looking street dogs roaming. It’s a terrible thing to witness and something that will pull on the heartstrings of even the toughest humans. Volunteering your time with a local charity is just one of the ways to combat the problem. Tired? Not me… Just happy. Sri Lanka is no different, you’ll find these pooches in the shade during the mid day sun, basking and energy less from a lack of care. Some you may grow to recognize and many of us will struggle desperately not to stroke, pet, and cuddle when we look into their eyes. 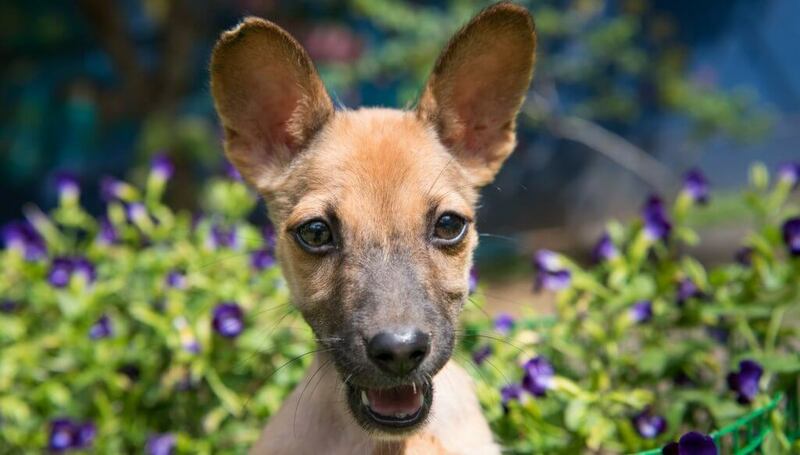 Overpopulation and rabies run rife amongst the packs of dogs that roam the streets, its a big problem. However, with a little education and understanding, we can all make a difference, however little we think it might be. 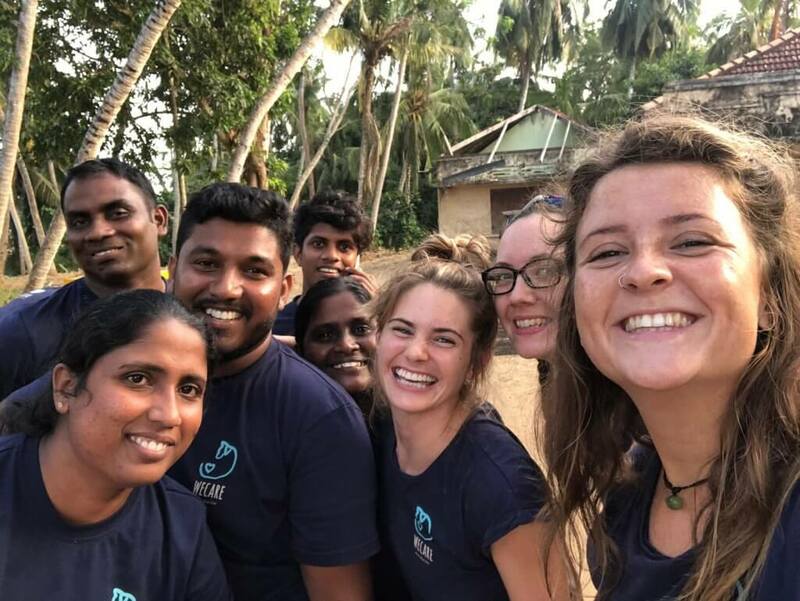 A team of veterinary surgeons and nurses from the UK, volunteering in the South of Sri Lanka with the aim of proving a high level of veterinary expertise to animals who don’t have any access to any other form of healthcare. This team of legends provide their expertise and care for free, they constantly rely on donations to support and fund the vital work they do. 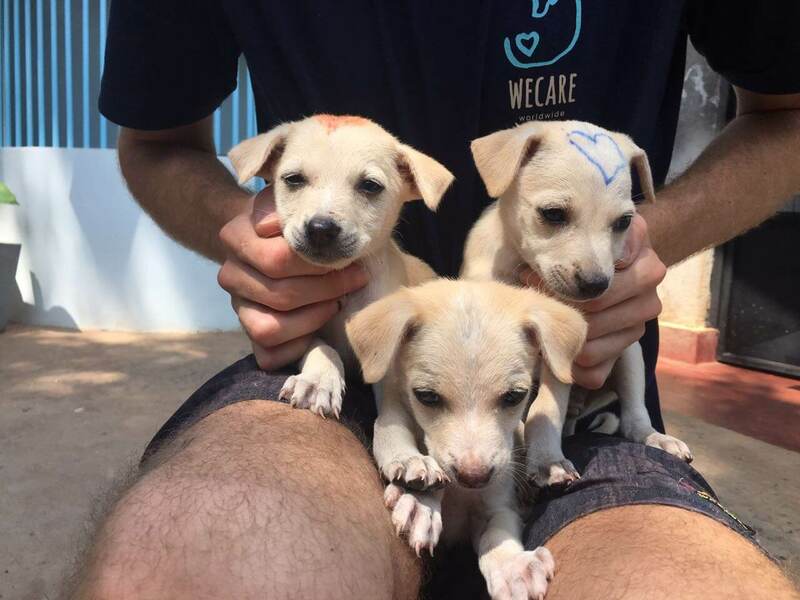 Based in Talalla, WeCare are just another group of people looking after Talalla Village, helping the community with employment, education and of course keeping the streets dogs in Talalla healthy, safe and vaccinated. Many people will question whether the dogs in Talalla are safe to be around, to pet, the answer to this is yes. 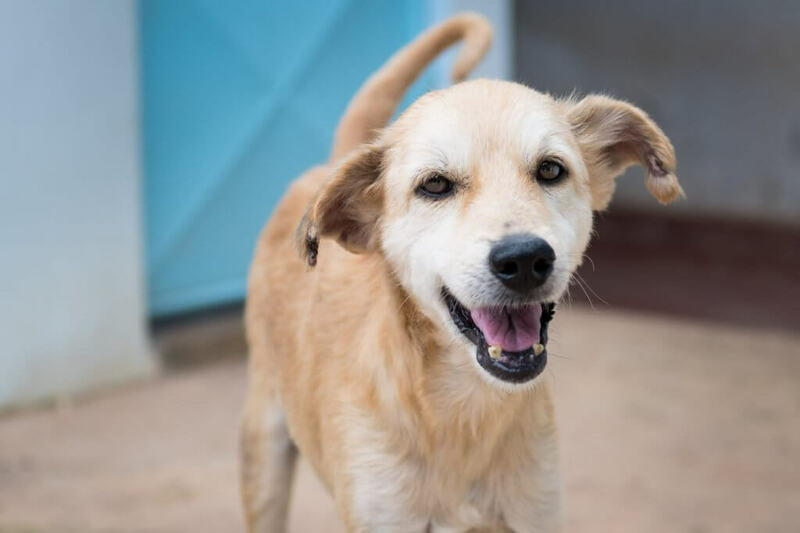 Just because these beautiful dogs don’t have a home it doesnt mean they don’t like care and attention, they want to be loved as much as any other dog. This is where your kindness and help comes in. In the coming months, we will be collaborating with WEcare on a number of projects, whether you’re here in Talalla or at home, you’ll be able to contribute in a number of ways. Until that time, WECare needs some help.